In some recent columns, I’ve focused on some of the summer songbirds — scarlet tanager, rose-breasted grosbeak – with flashy, bright plumages. 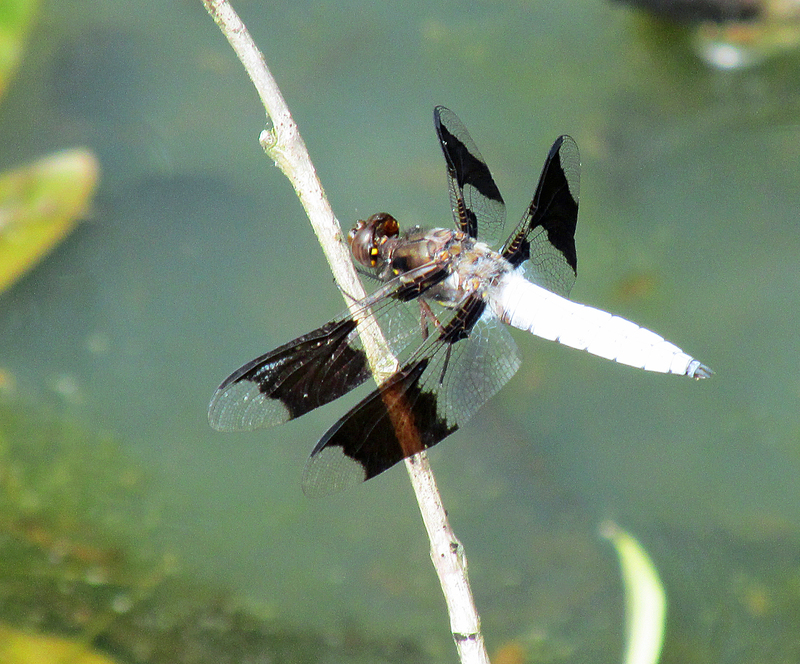 Not all our summer nesting birds boast such vivid coloration. In fact, one family of songbirds — the vireos — is known for its dull plumage. Photo by Bryan Stevens A blue-headed vireo sings from a woodland perch. I’ve had some interesting encounters with vireos in the past few weeks. From early May through mid-June, a male red-eyed vireo sang daily from the woodland near my home. He would commence signing early in the morning and continue through late afternoon. I never saw him, which is not too surprising. Red-eyed vireos lead almost their entire lives in the forest canopy. If you do manage to observe one, you’ll see an olive green bird with white underpart. The red-eyed vireo, known scientifically as Vireo olivaceus, shows a narrow white eyebrow bordered above with black. It also has a grayish crown and the namesake red eye. At a glance, the vireos would appear related to the wood warblers. Research into vireo DNA, however, has led many experts to contend that vireos are more closely related to crows and shrikes. 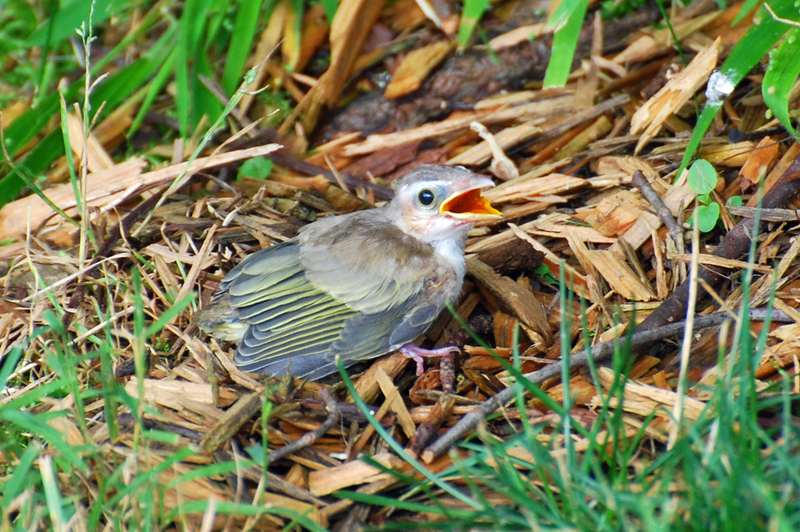 Like the flycatcher, warbler and hummingbird families, the vireo family is exclusive to the New World. There are about 50 species of vireos. The majority reside in the tropics, but about a dozen species spend their nesting season within the United States. Photo Courtesy of Jean Potter A young red-eyed vireo begs for food, which will bring a prompt response from a nearby parent. 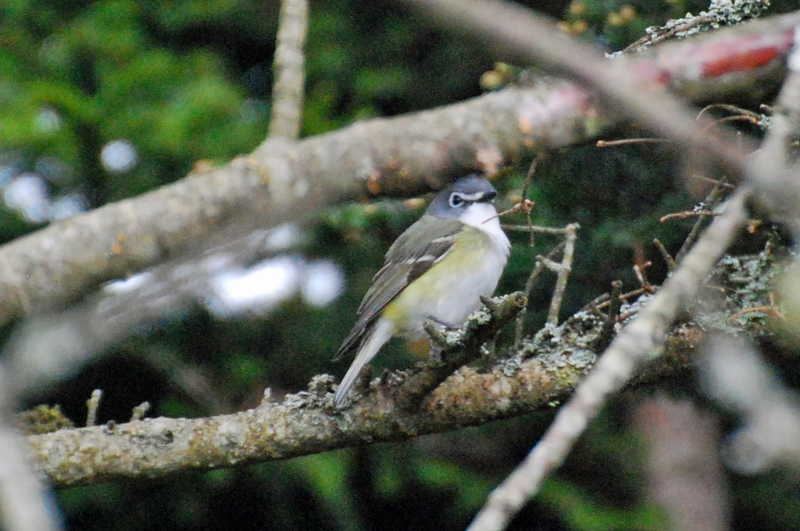 In Southwest Virginia and Northeast Tennessee, vireos resident during the summer months include red-eyed, white-eyed, blue-headed, yellow-throated and warbling. Most people are likely unaware of vireos. Although not uncommon, these birds are much more frequently heard than seen. 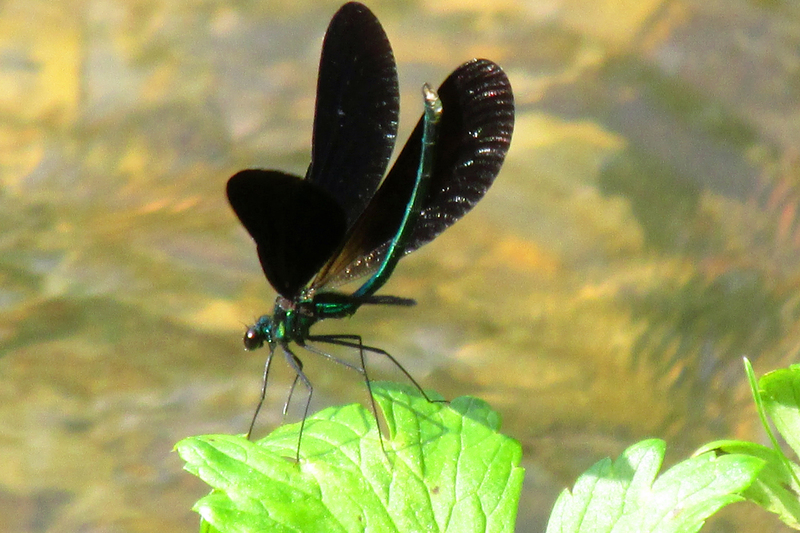 They spend much of their time in the forest canopy or in dense brush. When singing, they can remain at a perch, unmoving, for long periods of time. 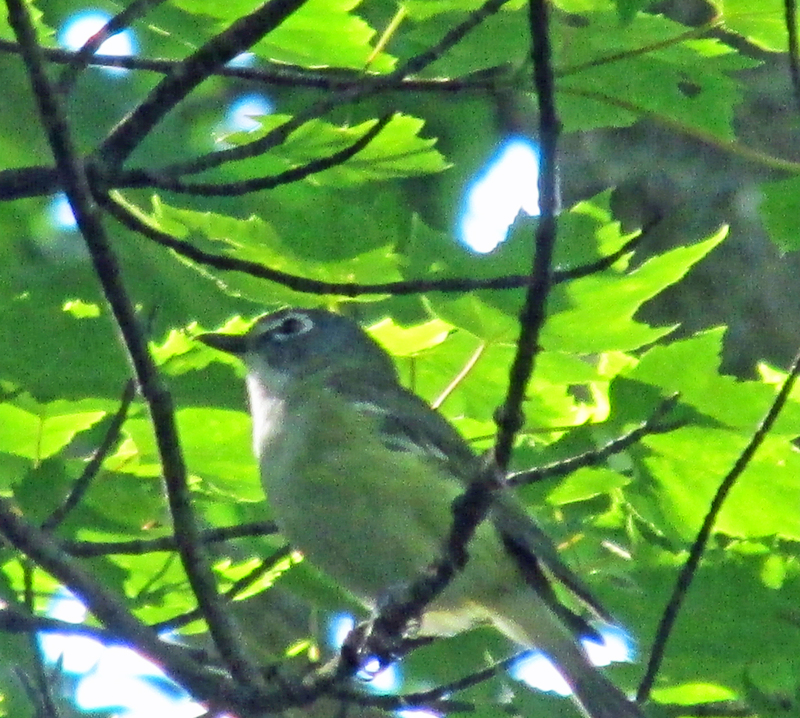 On recent woodland walks I have heard the loud scolding calls of red-eyed vireos. This call, given apparently when the vireo is alarmed or irritated, is quite unlike the usual vocalizations produced by this bird. First and foremost, the call is louder than one would think could be produced by a bird that is only about six inches long. During the summer season, the red-eyed vireo is also one of the most persistent of singing songbirds. Another of its common names is “Preacher Bird,” so called because of its tendency to unceasingly deliver it song. To give you an idea of just how persistently this bird sings, the red-eyed vireo holds the record for singing its song the most times in a single day. Some individuals have been recorded singing the series of emphatic syllables more than 20,000 times in a day. The song is not particularly musical, consisting of whistled phrases, each slightly different and punctuated with brief pauses. A red-eyed vireo sits on its basket-shaped nest. The red-eyed vireo is still considered one of eastern North America’s most common summer breeding birds. At one time, this bird was probably the most common breeding bird in Eastern woodlands. It is still one of the most widespread, ranging from the Eastern United States into the Northwestern United States and across Canada. In fall, they withdraw to spend the winter in South America. The term “vireo,” originating in Latin, can be translated into English as “green bird.” It’s an apt description, as many of these small birds are primarily dull green in coloration. There is an endangered vireo, the black-capped vireo, a bird with a limited breeding range in Texas. Black-capped vireos numbers have dwindled to perilous levels due to the loss of low growing woody cover these birds need for breeding purposes. The cause of the loss of habitat varies, but includes the clearance of land for livestock as well as overgrazing by livestock and deer. In the past, fires regularly opened up such habitats. Due to modern fire control practices, such fires are no longer a natural occurrence. Since this species is already endangered, brown-headed cowbirds have also contributed to the problem since the cowbirds slip their own eggs into the nests of black-capped vireos. Photo by USFWS The black-capped vireo is the only member of the vireo family in the United States classified as endangered. Two others, Bell’s vireo and gray vireo, are identified as species of concern on the Audubon Watchlist. This listing spotlights species that may bear intense scrutiny to make certain they don’t become endangered. Other vireos that can be found in the United States, for at least part of the year, include Philadelphia vireo, plumbeous vireo and Cassin’s vireo. A specialty of Florida is the black-whiskered vireo. Many species of vireo are also found in the islands of the Caribbean, including Jamaican vireo, Cuban vireo and Puerto Rican vireo. Some of the more colorful common names for vireos include the yellow-green vireo, golden vireo and yellow-winged vireo. In Central and South America, the vireo family expands to include many birds with common names such as “Shrike-Vireo,” “Greenlet” and “Peppershrike.” Some of the varied species include the lemon-chested greenlet, green shrike-vireo and the black-bellied peppershrike. 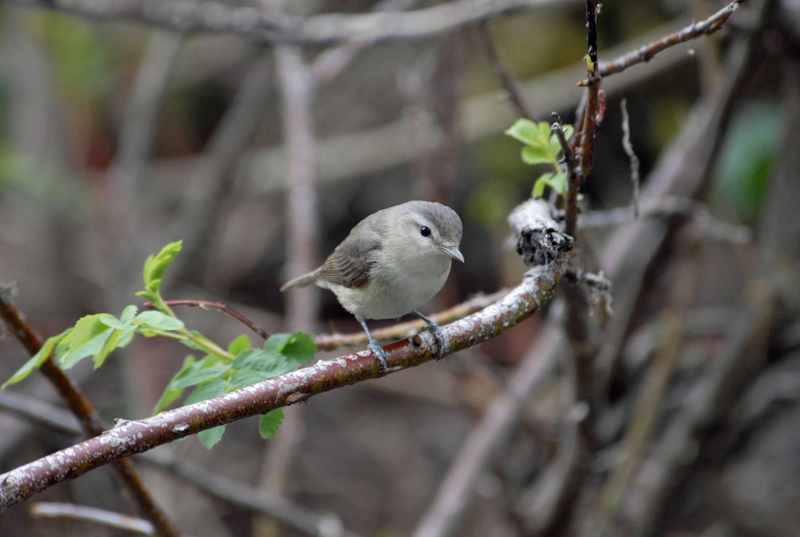 Photo by Dave Menke/USFWS A warbling vireo is the most drab member of a family known for its drabness. The warbling vireo’s impressive song, however, reminds many listeners of the song of the gaudy painted bunting. Known by the scientific name, Vireo gilvus, the warbling vireo is another member of this family of songbirds that can be found in the region. It is named for its distinctive, warbling song. Some experts have likened its song to that of the painted bunting. That must be about all the two birds have in common. In contrast with the gaudy painted bunting, the warbling vireo can quite honestly stake a claim as one of our most drab songbirds. Overall, this is a grayish little bird with a white eyeline that is paler than the rest of its plumage. Its legs are blue-gray in color and this species has a bill that is stout like other vireos and unlike the beaks of most warblers. It’s their plainness that is the most distinctive aspect of their appearance. Many vireos construct deep cup- or basket-shaped nests, often in the higher branches of tall trees. 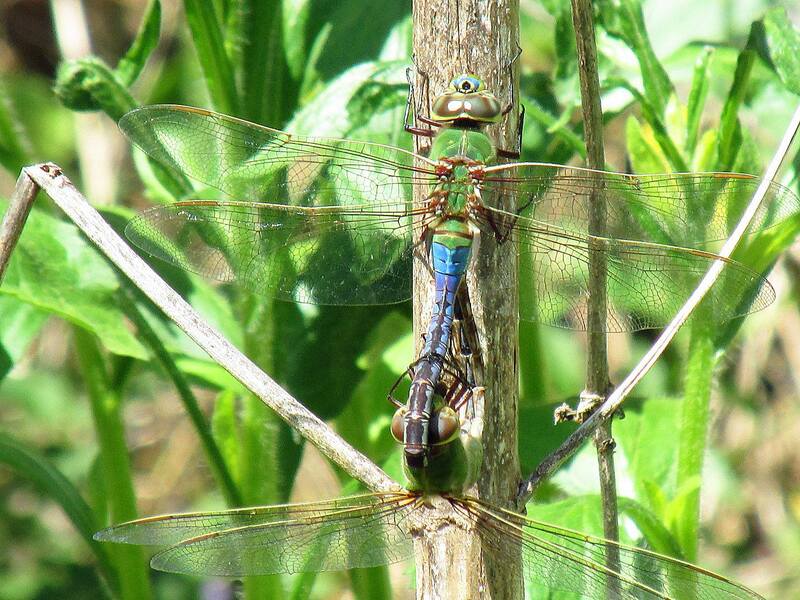 Male and female share incubation duties and work together to feed their young. Most vireos feed on in­sects during their summer stay north of the border. However, during migration they often feed on berries and continue to do so on their wintering grounds. Experts have noted that the white-throated vireo is particularly fond of gumbo-limbo seeds. This tropical tree can be found from southern Florida and Mexico, as well as throughout the Caribbean and in South America in Brazil and Venezuela. The Blue-headed Vireo prefers wooded habitats at higher elevations. At times, it’s important to use our ears, as well as our eyes, when trying to find birds. That’s particularly true of the vireos. The widespread family can be found in rural areas, as well as suburban settings. Tall stands of trees are one of the essential requirements. So, when you next hear some whistled phrases coming from the treetops, be sure to look up. You may get lucky. This entry was posted in Birding, Birds, Carter County Compass, Elizabethton Star and tagged Birding, Birdwatching, Blue-headed Vireo, Painted Bunting, Red-eyed Vireo, Vireos, Warbling Vireo on June 29, 2014 by Bryan Stevens. 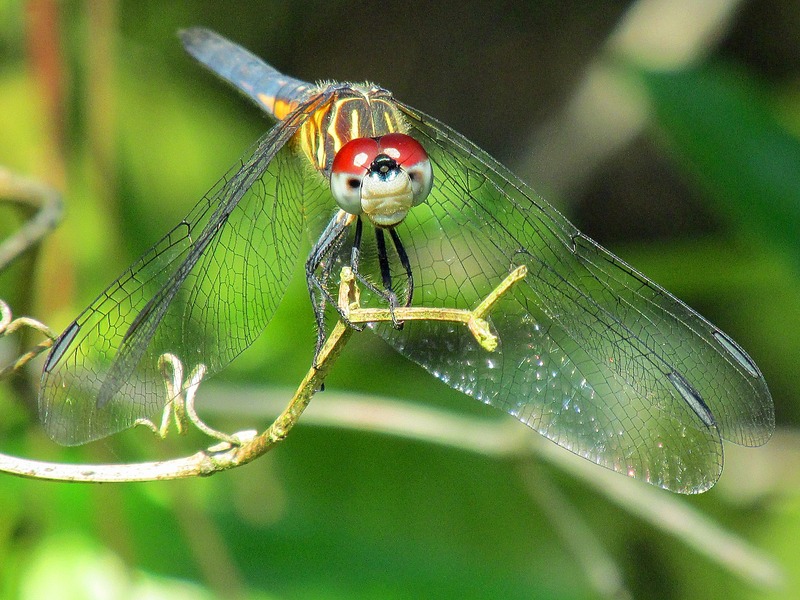 Members of the Lee and Lois Herndon Chapter of Tennessee Ornithological Society conducted the first-ever Unicoi County Summer Bird Count on Saturday, June 14. A young Eastern Bluebird slowly gains independence after leaving the nest. Rick Knight, a long-time compiler for the chapter’s seasonal bird counts, organized and launched the count as a means to collect valuable information about the local distribution of birds in an often overlooked county in the region. Nineteen observers in five parties logged 53 party hours, plus three nocturnal party hours, searching for birds from Flag Pond to Limestone Cove within Unicoi County. A total of 111 species were tallied during the count by the following observers: Jim Anderson, Rob Armistead, Harry Lee Farthing, Don Holt, Rick Knight, Roy Knispel, Richard Lewis, Vern Maddux, Joe McGuiness, Tom McNeil, Charles Moore, Cathy Myers, Kathy Noblet, Brookie and Jean Potter, Bryan Stevens, Kim Stroud, Gary Wallace and John Whinery. Canada Goose, 76; Wood Duck, 17; Mallard, 31; Ruffed Grouse,1; Wild Turkey, 29; Great Blue Heron, 12; and Green Heron, 6. Black Vulture, 3; Turkey Vulture, 28; Bald Eagle, 3 ; Sharp-shinned Hawk, 1; Cooper’s Hawk, 1; Red-shouldered Hawk, 1; Broad-winged Hawk, 3; Red-tailed Hawk, 5; American Kestrel, 2; and Peregrine Falcon, 3. Killdeer,17; Rock Pigeon, 75; Mourning Dove, 77; Yellow-billed Cuckoo, 3; Eastern Screech-Owl, 2; Great Horned Owl, 1; Chuck-will’s-widow, 6; Eastern Whip-poor-will, 3; Chimney Swift, 44; Ruby-throated Hummingbird, 17; and Belted Kingfisher, 4. The Yellow-bellied Sapsuckers found during the count indicate that this species is nesting at high-elevation locations in Unicoi County. Red-bellied Woodpecker, 20; Yellow-bellied Sapsucker 3; Downy Woodpecker 15; Hairy Woodpecker 5; Northern Flicker, 12; Pileated Woodpecker, 16; Eastern Wood-Pewee 8; Acadian Flycatcher 29; Least Flycatcher 5; Eastern Phoebe, 44; Great Crested Flycatcher, 2; and Eastern Kingbird, 13. White-eyed Vireo, 1; Yellow-throated Vireo, 1; Blue-headed Vireo, 29; Warbling Vireo, 1; Red-eyed Vireo, 157; Blue Jay, 59; American Crow, 139; Common Raven, 8; Purple Martin, 36; Tree Swallow, 94; Northern Rough-winged Swallow, 68; Cliff Swallow, 64; and Barn Swallow, 139. Carolina Chickadee, 63; Tufted Titmouse, 47; Red-breasted Nuthatch, 3; White-breasted Nuthatch, 20; Brown Creeper, 1; Carolina Wren, 80; House Wren, 31; Winter Wren, 2; and Blue-gray Gnatcatcher, 27. Eastern Bluebird, 46; Veery, 35; Wood Thrush, 37; American Robin, 435; Gray Catbird, 37; Northern Mockingbird, 37; Brown Thrasher, 14; European Starling, 464; and Cedar Waxwing, 71. Ovenbird, 56; Worm-eating Warbler, 9; Louisiana Waterthrush, 5; Golden-winged Warbler, 1; Black-and-white Warbler, 19; Swainson’s Warbler, 6; Kentucky Warbler, 1; Common Yellowthroat, 2; Hooded Warbler, 78; American Redstart, 8; Northern Parula, 13; Magnolia Warbler, 1; Blackburnian Warbler, 2; Yellow Warbler, 1; Chestnut-sided Warbler, 23; Black-throated Blue Warbler, 20; Yellow-throated Warbler, 4; Prairie Warbler, 7; Black-throated Green Warbler, 30; Canada Warbler, 9; and Yellow-breasted Chat, 5. 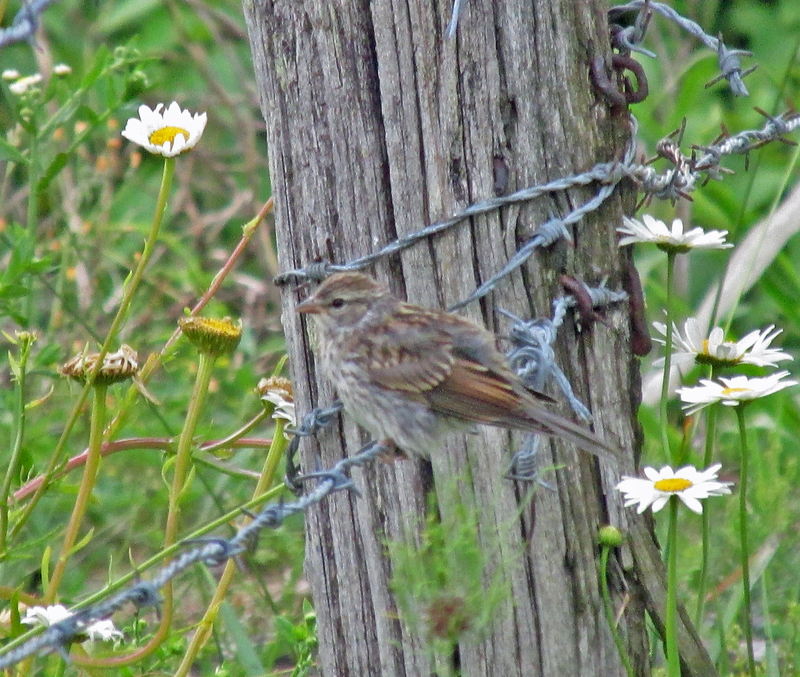 A young Chipping Sparrow perches on a barbed wire fence at the Bell Cemetery in Limestone Cove. Eastern Towhee, 70; Chipping Sparrow, 60; Field Sparrow, 12; Song Sparrow, 214; Dark-eyed Junco, 28; Scarlet Tanager, 20; Northern Cardinal, 138; Rose-breasted Grosbeak, 2; Blue Grosbeak, 1; and Indigo Bunting, 197. Red-winged Blackbird, 101; Eastern Meadowlark, 13; Common Grackle, 94; Brown-headed Cowbird, 34; Orchard Oriole, 1; Baltimore Oriole, 1; House Finch, 8; American Goldfinch, 84; and House Sparrow, 64. 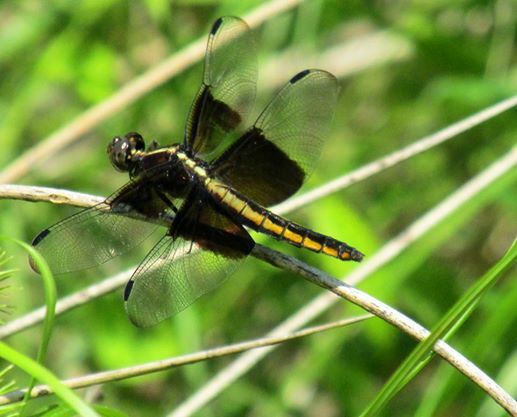 Knight noted that all 111 species found during the count are known or suspected to nest in Unicoi County. For instance, the three Bald Eagles found on the count included an adult bird and two recently fledged young. Eagles have been documented nesting near the Devil’s Looking Glass above the Nolichucky River for the past couple of years. During the count, I stayed close to home with the territory of Limestone Cove and the portion of Sciota Road located within Unicoi County. Gary Wallace and John Whinery joined me for several hours of productive birding. We found some birds I would never have expected to find so close to home, including singing Prairie Warblers and a noisy, scolding Yellow-breasted Chat. On Bean Creek Road near the state line with North Carolina, we also found a male Yellow-bellied Sapsucker while walking a section of the Appalachian Trail. This was my first summer sighting of what is normally a winter bird in the region. In recent years, however, a few sapsuckers have started nesting in some of the local mountains. We also missed some target birds. 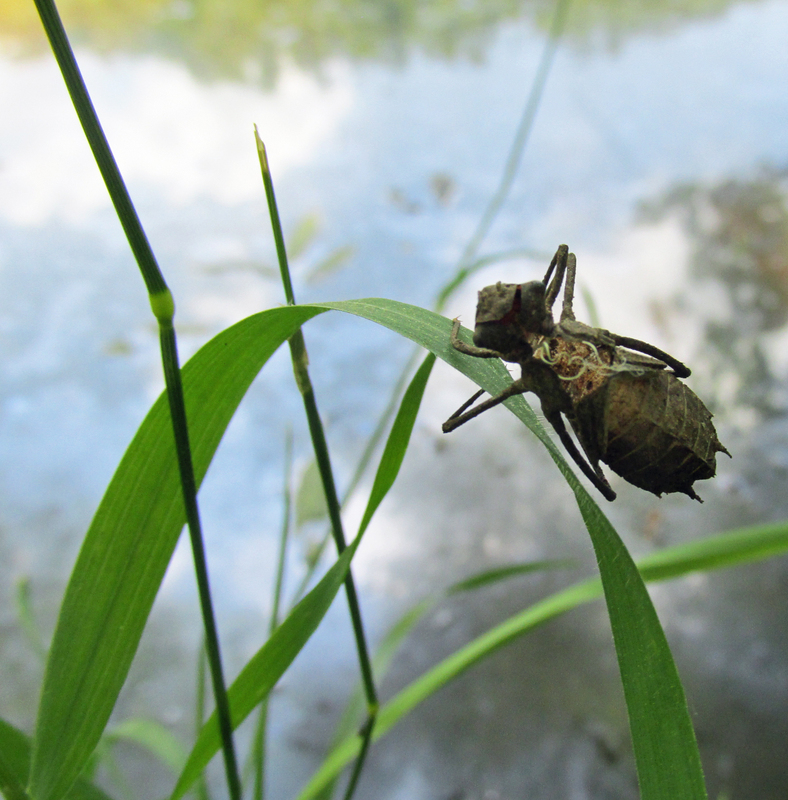 We checked out every pond we could view in our territory and failed to find a Green Heron. Summer is also an extremely busy time of year for birds as they go about the business of bringing up a new generation of birds. Most birds have completed spring migration and have settled into locations they will call home for the next few months. During the recent Summer Bird Count in Unicoi County, we saw numerous young birds, ranging from Chipping Sparrows and Eastern Bluebirds to American Robins and Barn Swallows. 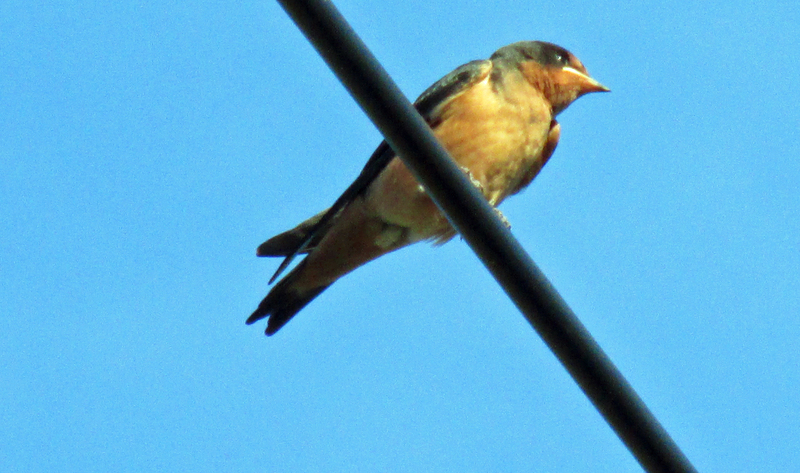 A young Barn Swallow perched on a utility line at the Bell Cemetery in Limestone Cove awaits a delivery of food from its parents. This entry was posted in Birding, Birds, Carter County Compass, Elizabethton Star, Erwin Record, Summer Bird Counts and tagged Birds of Unicoi County, Elizabethton Star, Erwin Record, Unicoi County, Unicoi County Summer Bird Count on June 22, 2014 by Bryan Stevens. 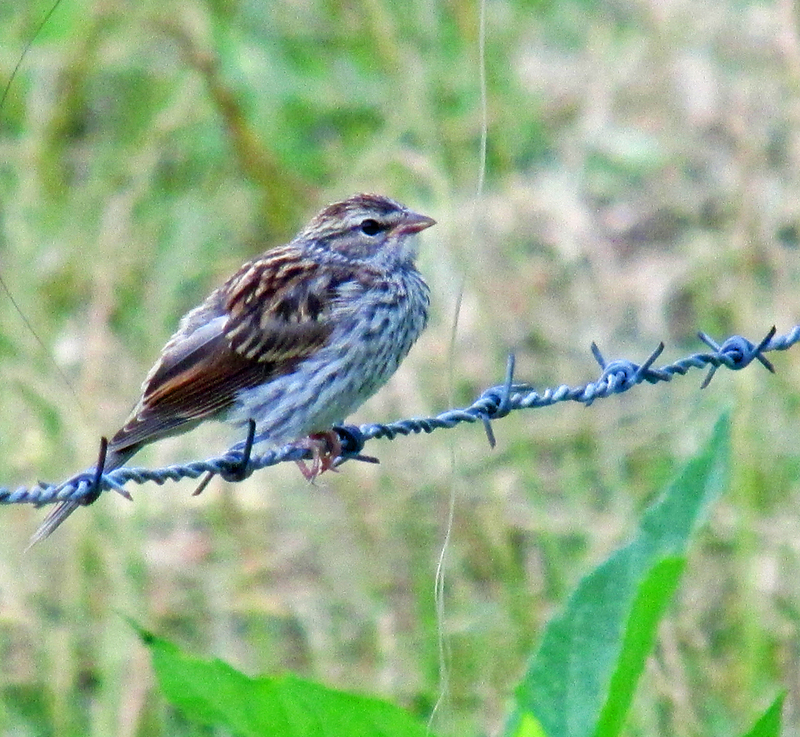 Above: Many young birds, such as this Chipping Sparrow on a barbed wire fence in Limestone Cove in Unicoi County, look almost nothing like their parent. Upper: Young Tree Swallows test perching skills. I took part in the two Summer Bird Counts conducted recently by the Lee and Lois Herndon Chapter of Tennessee Ornithological Society in Carter County and Unicoi County on consecutive June Saturdays. 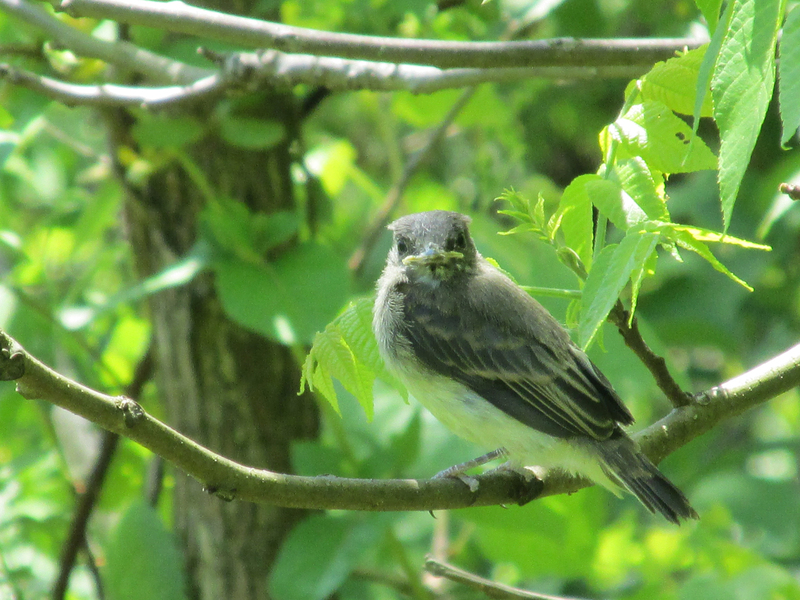 A young Eastern Phoebe perches patiently on a branch while waiting for a parent to bring food. One thing I enjoy about participating in Summer Bird Counts is the prevalence of young birds. It’s only to be expected since the summer season is the time when most local birds build nest, lay eggs and rear young. Some birds got started with the business of raising young back in April and are already attempting second nestings. 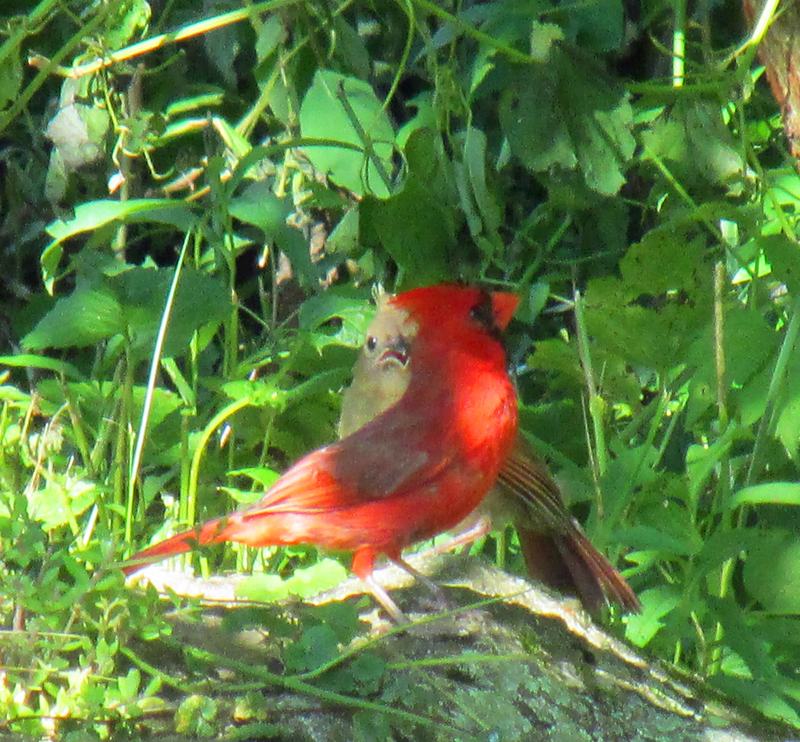 A male Northern Cardinal tends to a fledgling hidden near the ground in thick brush. 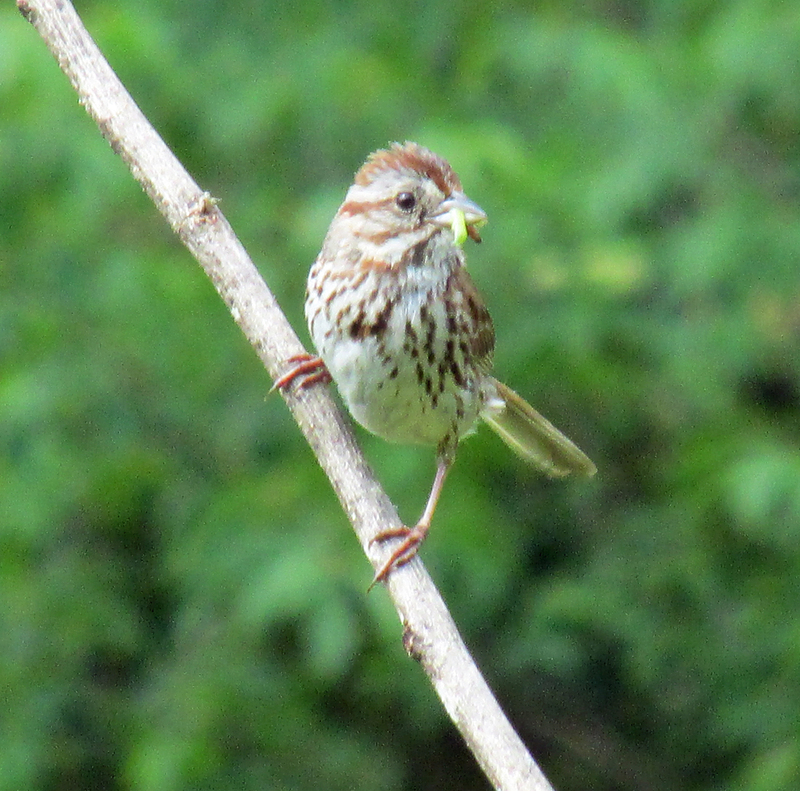 This year’s counts reported a variety of young birds among the totals, including numerous Wild Turkey poults, as well as species as diverse as Ruffed Grouse and Chipping Sparrow to Northern Cardinal and Barn Swallow. I counted birds on Holston Mountain in Elizabethton with Chris Soto and Robert Armistead during the Carter County survey. For the Unicoi County, I teamed with Gary Wallace and John Whinery to count birds in the community of Limestone Cove. A Song Sparrow brings a beakful of caterpillars back to the nest to feed young. The Carter County and Unicoi County Summer Bird Counts are the only surveys conducted during the summer in Northeast Tennessee and Southwest Virginia. Christmas Bird Counts are more common and include the long-running Bristol CBC and more recent surveys such as the Glade Spring CBC and Shady Valley CBC. In next week’s post, I will explore the results of the counts in more detail. You might very well be surprised what birds can be found in the region. I know I always am! 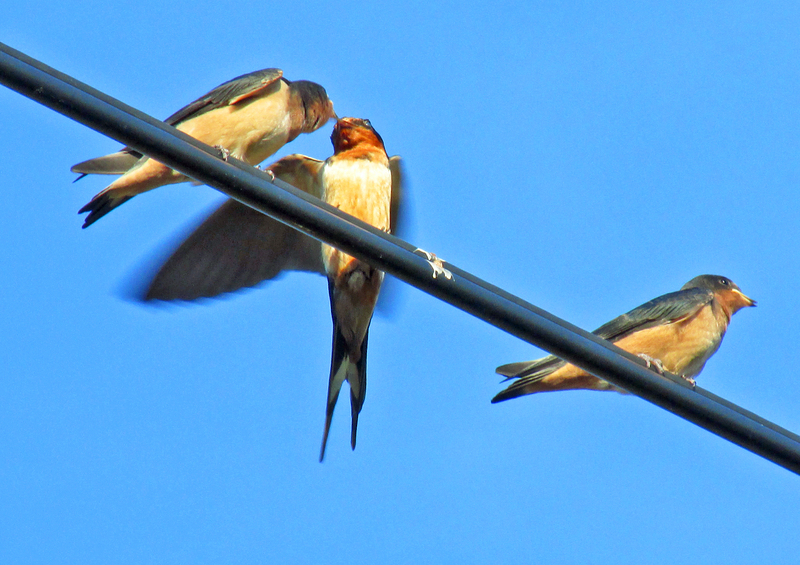 A Barn Swallow makes a food delivery to young waiting somewhat patiently on a utility line. This entry was posted in Elizabethton Star, Erwin Record, Summer Bird Counts and tagged Carter County Compass, Carter County Summer Bird Count, Elizabethton Star, Erwin Record, Songbirds, Summer Bird Counts, Unicoi County Summer Bird Count on June 16, 2014 by Bryan Stevens. Bluebirds make good neighbors. A pair of Eastern Bluebirds in your yard or garden will have no trouble with minor intrusions into their lives as they go about their daily routine, and the payoff for you is hours of free entertainment. 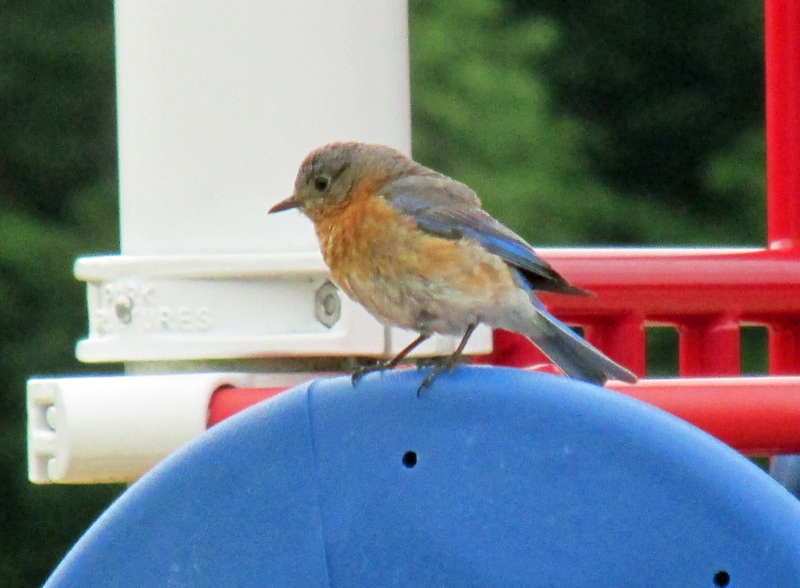 A male Eastern Bluebird perched on playground equipment at Winged Deer Park in Johnson City. I’m pleased to report that the first of the season’s young Eastern Bluebirds have left the security of their nest box in our yard – the only home they’ve known since hatching – for the wider world of field and woodland. As has usually been the case, I didn’t witness their departure. In the days after the fledglings departed the wooden nest box, I’ve observed them perched and waiting, impatiently usually, for their parents to arrive with caterpillars, moths or other morsels of food. 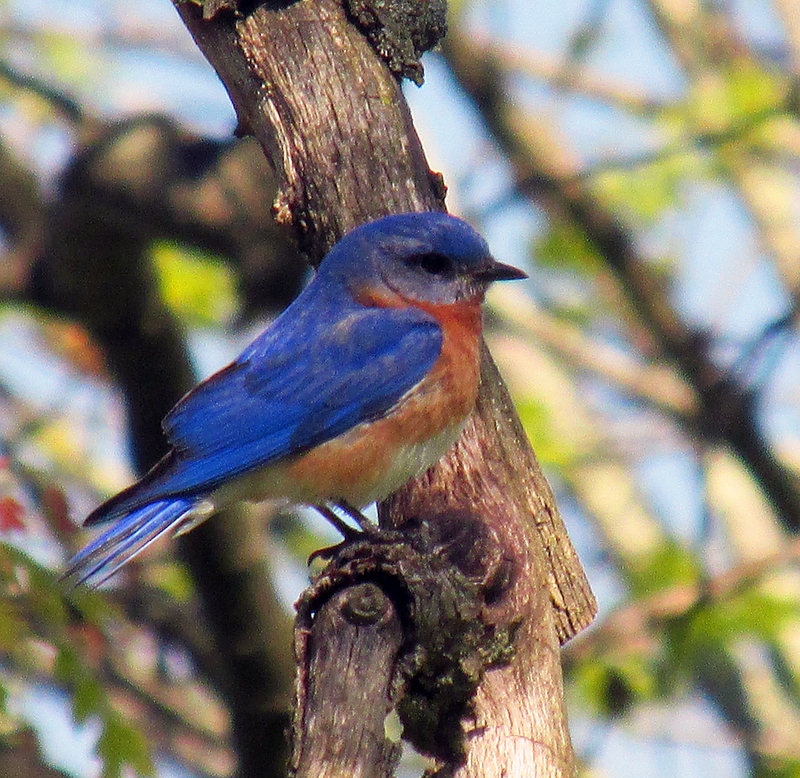 The Eastern Bluebird is one of North America’s best-known cavity-nesting birds. 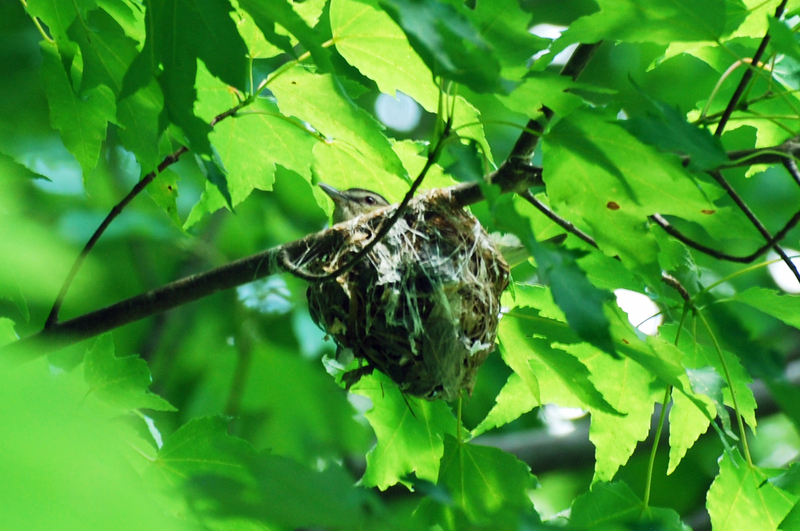 About 85 species of North American birds use cavities in trees for nesting purposes. Cavity-nesters include ducks, such as Buffleheads and Wood Ducks, as well as birds of prey such as Eastern Screech-owls and American Kestrels. 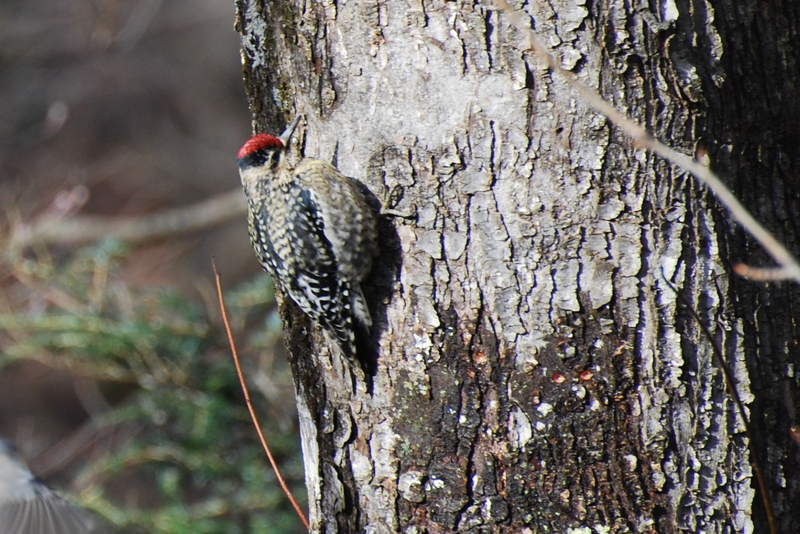 Some of these species, such as woodpeckers and nuthatches, can excavate their own cavity in a dead or decaying tree. Others, such as the bluebirds, must find a cavity already in existence. Such cavities are scarce real estate and can be subject to some intense competition. The Eastern Bluebird is at a disadvantage when forced to compete with non-native introduced birds such as aggressive European Starlings and the House Sparrows. 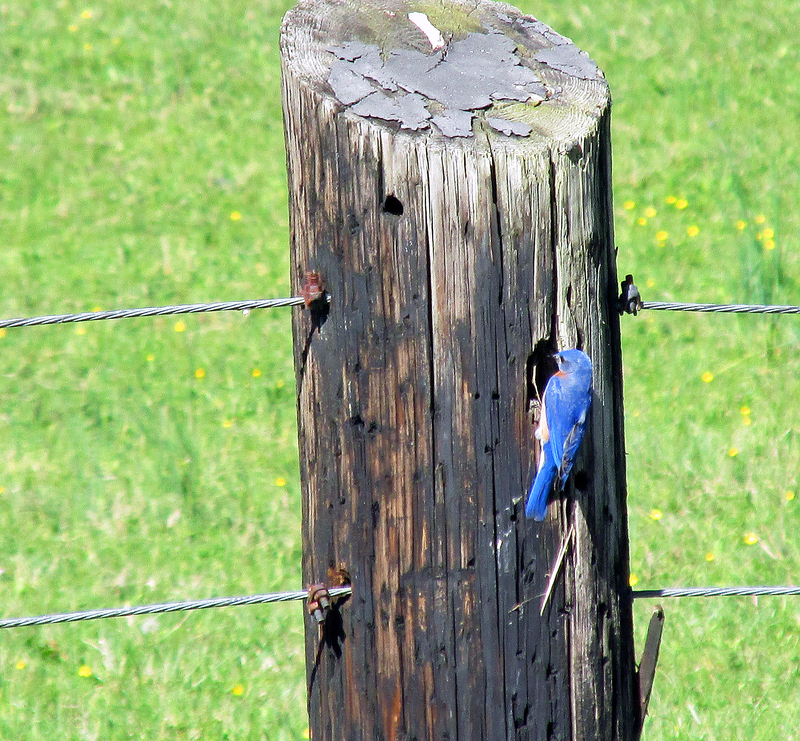 A male Eastern Bluebird inspects a nesting cavity in a wooden fence post. Last month, I found bluebirds nesting in a cavity in a wooden fence post that was part of an enclosure for a field. The fence post nest reinforced how changing landscapes have also affected these birds. Instead of wooden fence posts, many farmers now use metal ones. Dead or dying trees – a much sought-after resource for cavity-nesting birds — are often removed from woodlands. Fortunately for bluebirds, this species will also accept lodging in a nest box, or birdhouse, provided for them by human landlords. Because of their trusting nature when it comes to their human neighbors, the Eastern Bluebird is one of our most beloved birds. In fact, bluebirds are such popular birds that interest in them and their well-being has inspired the foundation of such organizations as the North American Bluebird Society. The Eastern Bluebird has also been designated the official state bird for New York and Missouri. There are two other species of bluebirds found in North America. The Western Bluebird is found throughout the year in California, the southern Rocky Mountains, Arizona and New Mexico, as wells part of Mexico. 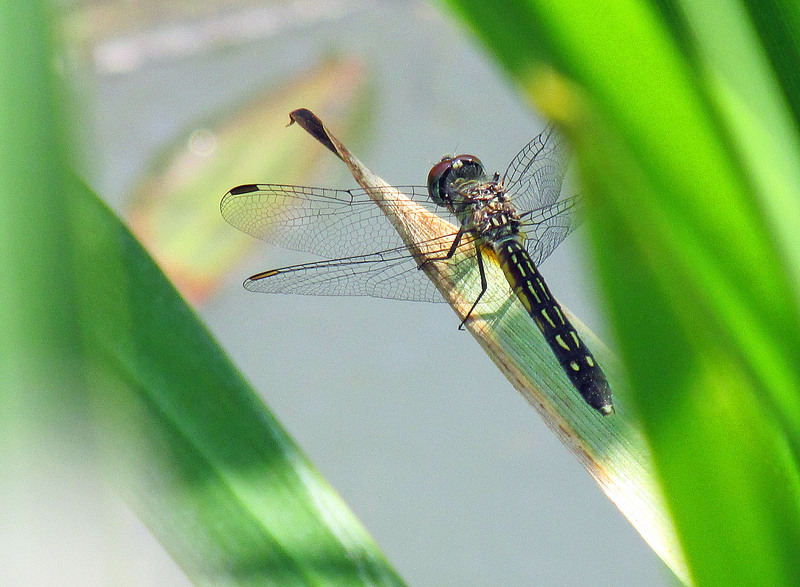 The species ranges in the summer as far north as the Pacific Northwest, British Columbia and Montana. The Mountain Bluebird nests in open country in the western United States as far north as Alaska. They are short-distance migrants, retreating as far south as Mexico during the winter season. Except for a whitish-grayish belly, the male Mountain Bluebird is a brilliant sky blue above with paler blue on his underparts. 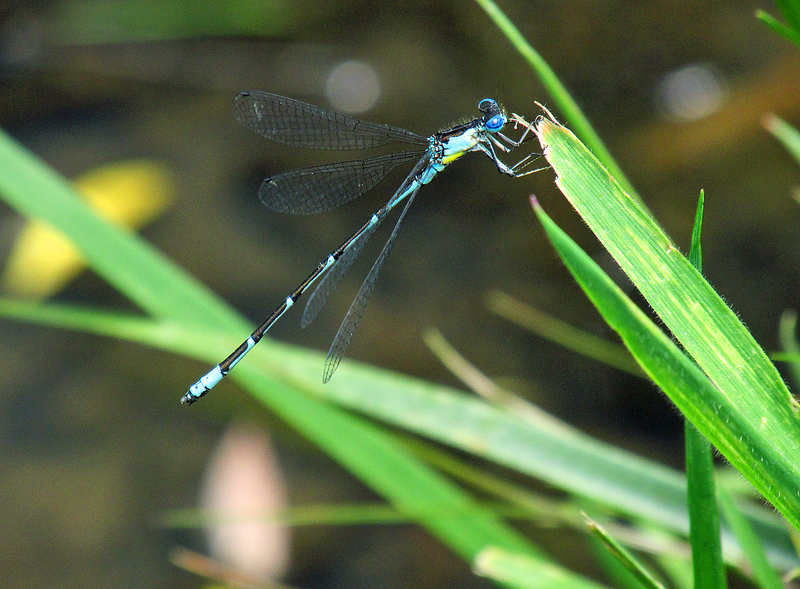 The female looks similar if duller in her coloration. 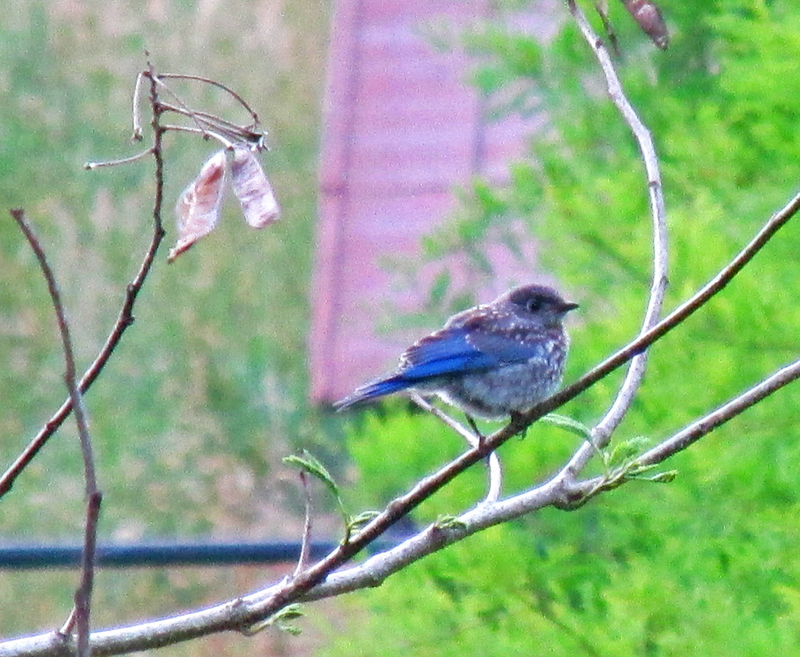 Some people in the region mistakenly assume that Eastern Bluebirds are “mountain” bluebirds because they will reside in higher elevation open areas. The simplest way to tell the two species apart — although not necessary since the range of the Mountain Bluebirds is hundreds of miles to the west — is the reddish undersides of both sexes of the Eastern Bluebird. The states of Nevada and Idaho have selected the Mountain Bluebird as their official state bird. 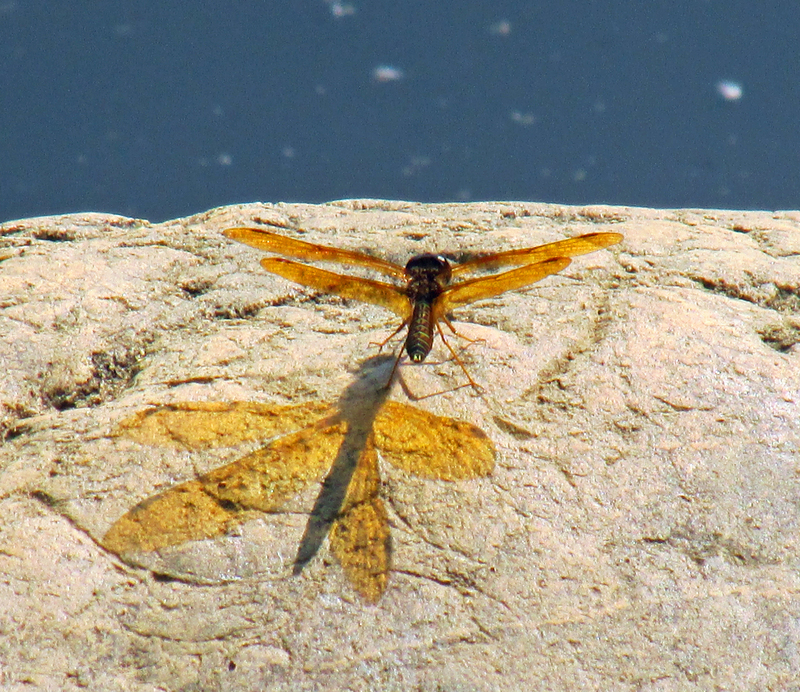 I saw this species in 2006 during a trip that took me to Utah and Idaho. Bluebirds are members of the extended family of thrushes, making them relatives of such birds as American Robin, Wood Thrush and Veery. 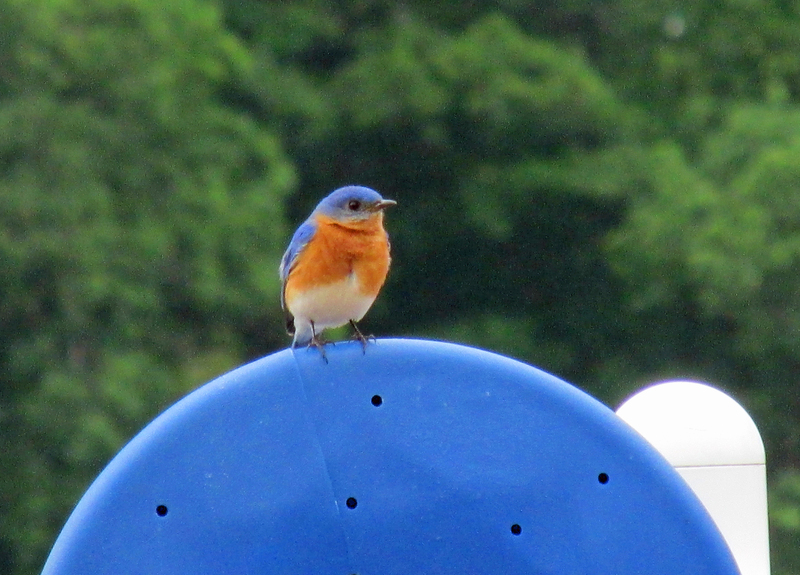 The relationship of the Eastern Bluebird to the American Robin can be seen in the red breast sported by both species. In addition, young robins and bluebirds both have spotted breasts, providing more evidence of their affinity with many of the thrushes. The thrush family numbers more than 100 species worldwide and extends into Europe, Asia and Africa, as well as various islands. 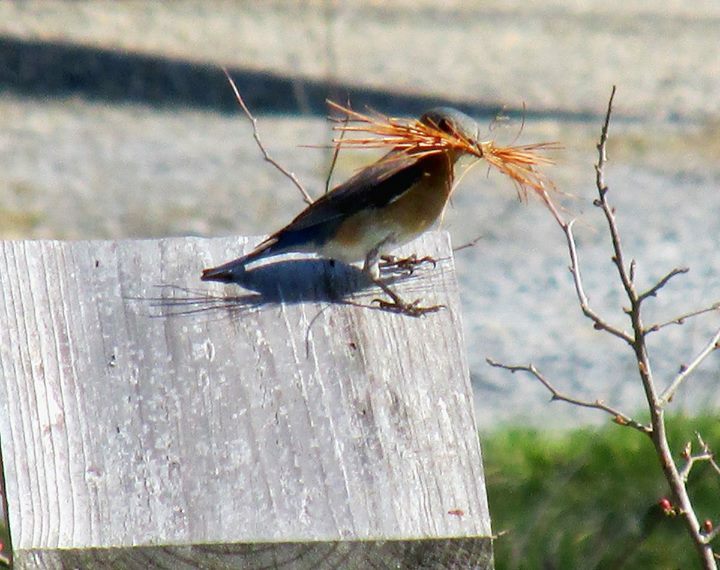 A female Eastern Bluebird gathers pine needles to use as nesting material. Inviting the Eastern Bluebird into your yard and gardens is not usually too difficult. 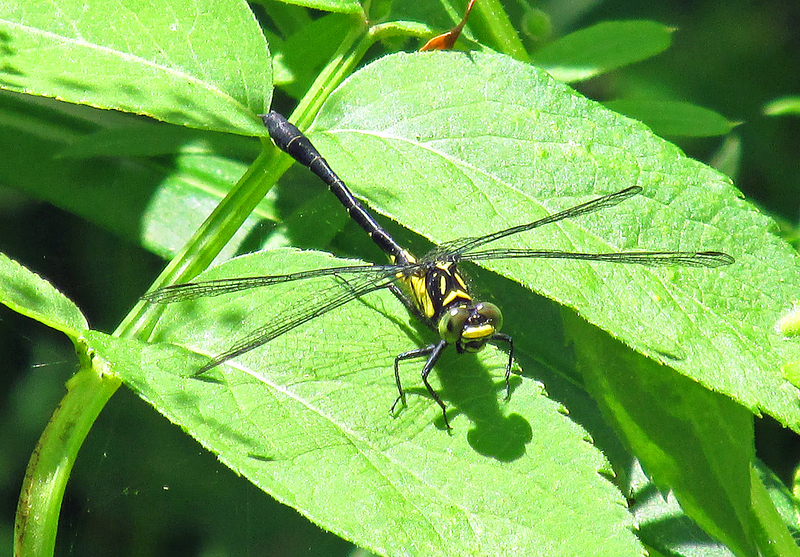 It helps if you live in an open, spacious habitat bordered with small trees. Providing a nesting box constructed to the specifications for this bird is another way to attract them. With natural cavities in trees and fence posts a rare commodity, this bird will readily accept boxes. It’s not a sure-fire means of bring bluebirds closer. Plenty of other native birds, including Carolina Chickadees, Tree Swallows and House Wrens, will also make use of a box designated for bluebirds. The NABS recommends a box that is well ventilated, watertight and equipped with drainage holes. The box should also be easy to open, monitor and clean. For more specific and very valuable information about becoming a landlord for bluebirds, please visit http://www.nabluebirdsociety.org/PDF/FAQ/NABS%20factsheet%20-%20Getting%20Started%20-%2024May12%20DRAFT.pdf to access an informative fact sheet. Starlings and House Sparrows are not native species and are not protected by law. When present, these two introduced species will probably be your biggest challenge to successfully hosting Eastern Bluebirds. On its website, NABS encourages the control of starlings and House Sparrows. The website – http://www.sialis.org – also provides beneficial information for would-be bluebird landlords. Tree Swallows and House Wrens, both native birds, will probably be the biggest rivals for nesting boxes intended for Eastern Bluebirds. If you should find that a pair of Tree Swallows or House Wrens has claimed a box, consider yourself fortunate and benefit from the opportunity to view the habits of these two interesting species for a few weeks. In addition to housing, food and water can be used to lure Eastern Bluebirds closer. This bird doesn’t eat seeds, but it can be attracted with an offering of mealworms — live or freeze-dried – or commercially prepared peanut butter nuggets. A water feature in a yard is also a magnet for bluebirds and a host of other bird species. If your home doesn’t provide suitable bluebird habitat, it’s still easy to enjoy these beautiful birds. An afternoon or evening drive into open country, such as agricultural farmland, is likely to yield sightings of this bird on fences and utility lines. Golf courses, some of which go the extra mile to accommodate bluebirds, also provide habitat for these lovely birds. The Eastern Bluebird is present in the region in any season and is one of our more common birds. If you’re already an experienced landlord and host for these birds, you probably already know they joys they can bring. If not, why not try to attract them closer to you? Most bluebirds in the region have already completed the first nesting of the season, but these birds are known to nest two or even three times in a single season. There’s still time to place a nest box or two on your property to get their attention. The female Eastern Bluebird is not quite as brightly colored as her mate. Landscaping with fruit-bearing trees and shrubs can also pay dividends when its comes to the Eastern Bluebird. Although this bird feeds heavily on insects, almost a third of its diet consists of fruits, including blackberry, mulberry and pokeberry. 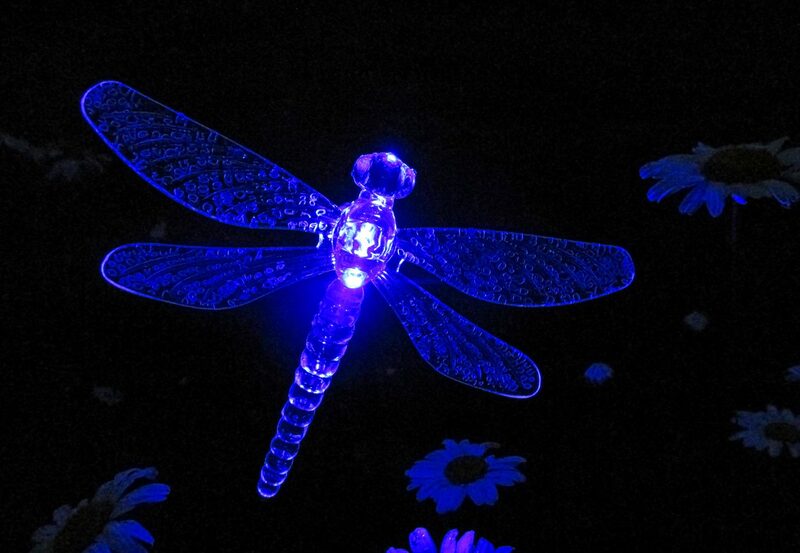 Inviting bluebirds to become a part of your life isn’t difficult, and you’ll be delighted to have them. Trust someone who has lived with bluebirds in his yard and gardens for more than 20 years. To ask a question, make a comment or share a bird observation, reach me at ahoodedwarbler@aol.com. The male Eastern Bluebird is beloved by many bird enthusiasts. This entry was posted in Birding, Birds and tagged bluebird, bluebirds, Carter County Compass, Eastern Bluebird, Elizabethton Star, Erwin Record, Mountain Bluebird, North American Bluebird Society, Western Bluebird on June 1, 2014 by Bryan Stevens.